Give this classic cocktail a twist with the honey-like sweetness of Hibiki Japanese whisky. 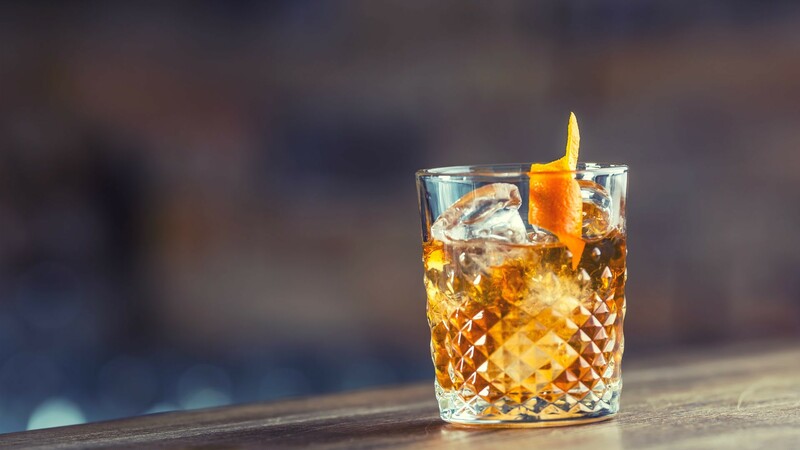 "I like to use Japanese whisky in my old fashioned because of the beautiful honey-like sweetness, without the usual peatiness the Scottish whiskies impart," says Miku’s Head Bartender, Nick Meyer. "Hibiki is one of my favourites to work with, but there are lots of great Japanese whiskies to sample. Stop by the Miku bar to taste them for yourself!" Place raw sugar cube in an old fashioned glass, with 3 drops of bitters over top. With a muddler, break down the sugar cube and stir until the mixture is smooth and without granules. If needed, add a small dash of water to facilitate. Add 1 oz of whisky at a time, stirring in between. Add a large cube of ice and stir until liquid is cold. Twist orange peel over top to release the essential oils, and rub it over the rim. Garnish with orange peel.